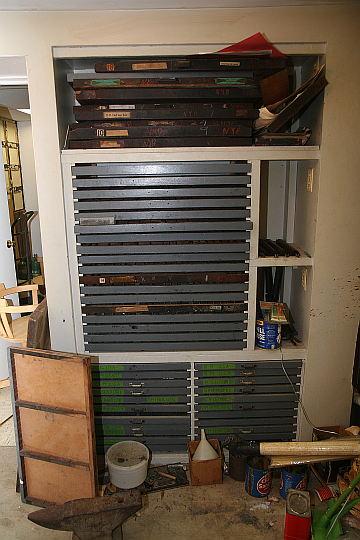 has two 8 x 10 chases, many fonts of type and accessories to make complete printing shop. Has Kimble variable speed motor drive/ mechanical rotating commutator. 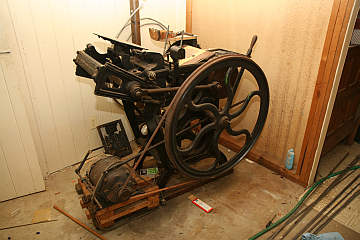 Used mainly to print post card size material. Prefer to sell as lot. Email if need details…….$1000 / OBO.